Established in 2003, Nova Weigh Industries offer you India's most reliable weighing technologies with its business set up in Punjab (India). Driven by technology and innovation, we provide easy and precise solutions for every weighing requirements. With the industrial experience of 15 years, we offer the most innovative, reliable weighing machines ensuring full customer satisfaction. 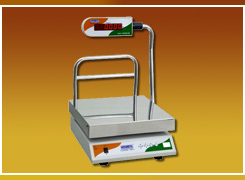 Leveraging our experience and expertise to provide revolutionary products, we have engaged ourselves in the manufacturing and export of high performance weighing machines. 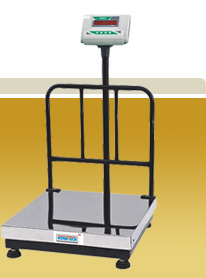 Our weighing scales ranges from 300 gm capacity to 100 mt capacity. Easy to understand and operate, our products are the result of in-depth market analysis as well as progressive designing of our R&D team. The scales are perfectly graduated for a perfect result, enabling the user a reliable result. Our products have not only been widely accepted in the domestic market, but also in the International sector. 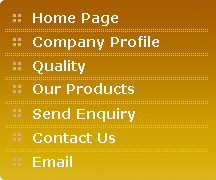 We have a special market base in Middle east, African countries, Bangladesh, Sri Lanka and Nepal. We follow the international norms of quality. Our products are available in attractive, durable and stunning models. Our products have a sharp, bright and easy to read LED display. Our products have no moving parts and are maintenance free. The models are available in removable stainless steel pan. Our products come with linearity and auto zero adjustment. The products are audio visual over load indication enabled. Over load protection is available with our products. The products can be made available with computer (RS 232) interface port. The products can be marked according to the Kg / Liter Conversion. The products are can be available with In Built Battery Backup. We are an ISO 9001:2000 certified company by UKAS Board, United Kingdom and employ only the best products, processes and people to deliver a world class product. Our in house R& D division, large production facilities, state of the art technology, advanced inspecting and testing equipment and wide sales and service network; has made us one of the growing company's in India; having domestic market share of up to 10% and a strong international base.